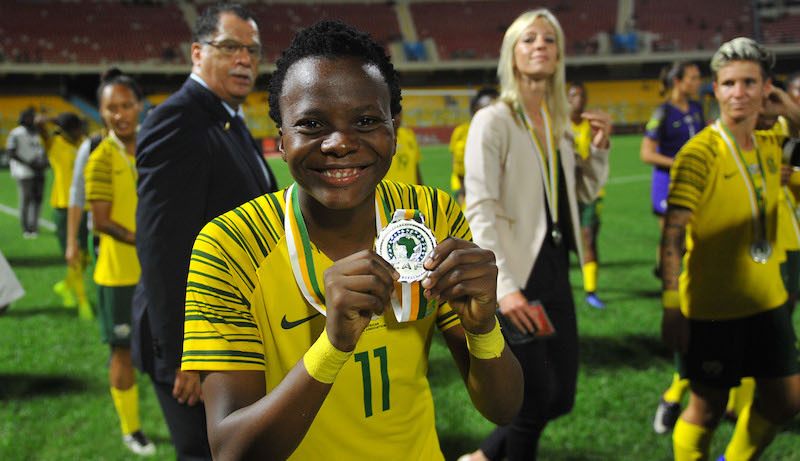 South African Thembi Kgatlana has been nominated for the African Women’s Player of the Year as she goes up against two Nigerians for the top honour on the continent. 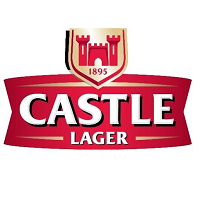 Kgatlana was a revelation as South Africa finished second at the African Women’s Championship in Ghana last month and also played a leading role as the side lifted the COSAFA Women’s Championship in September. She was also named Player of the Tournament at the Cyprus Cup where Banyana Banyana competed. Kgatlana is up against Nigerian duo Asisat Oshoala and Francisca Ordega, both strong contenders, but might feel she has an excellent chance given her weight of goals and performances for Houston Dash in 2018. It is her second nomination at this level and she is hoping to become the second South African after Noko Matlou (2008) to be crowned ‘Queen’ of African football.